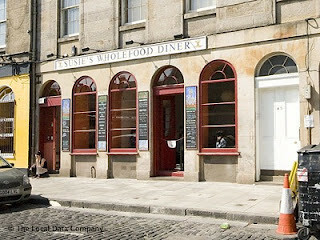 Edinburgh has many vegetarian restaurants that serve a range of cuisines. 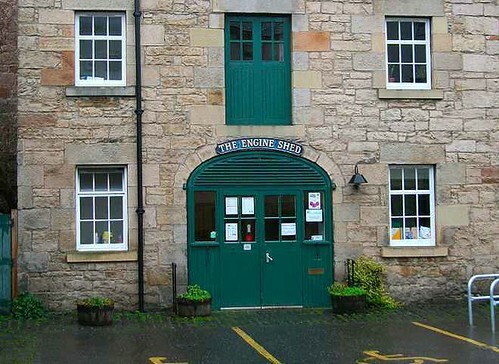 Browse our list of vegetarian restaurants in Edinburgh to choose the one that suits the best. well-lit, non-smoking and no-nonsense, Annapurna offers a selected menu prepared from quality products. 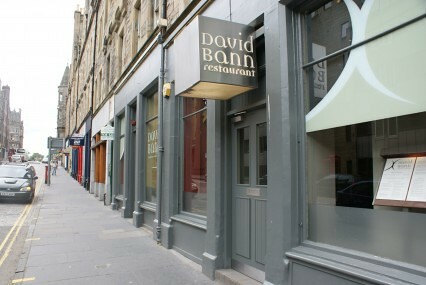 Savour some of the masterpiece preparations of the chef, David Bann who has been a pioneer in meat free cooking in Edinburgh for more than a decade. Bread, health food, organic foods. A favorite food hub for the vegetarians, Henderson's offers the natural goodness of organic food stuff, an expanded menu and table service. 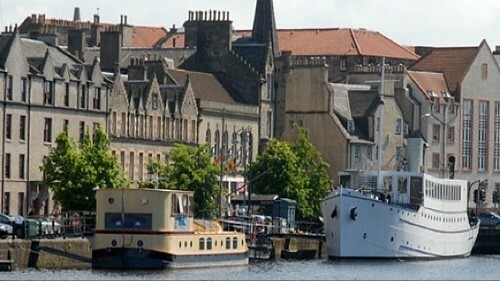 Considered the best restaurant in Edinburgh but then foodies always have their favourites. A family-friendly cafe that is well known for its impressive range of freshly prepared organic vegetarian meals and snacks. An exclusive vegetarian restaurant that will tempt even the non vegetarians with a slew of appetizing and healthy dishes. An unassuming vegetarian restaurant that serves quality dining options at easy prices. 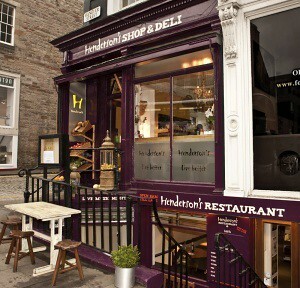 A popular vegetarian restaurant in Edinburgh that offers takeaway and counter service. Relaxed milieu and acoustic traditional music adds up to the mood. Regular art exhibitions. Good food at cheap rates. A lively vegetarian restaurant that offers flexible dining options. You can combine various dishes as per your tastes. Best value for money offers.